August 14, 2018 - What Is New in Subiz? 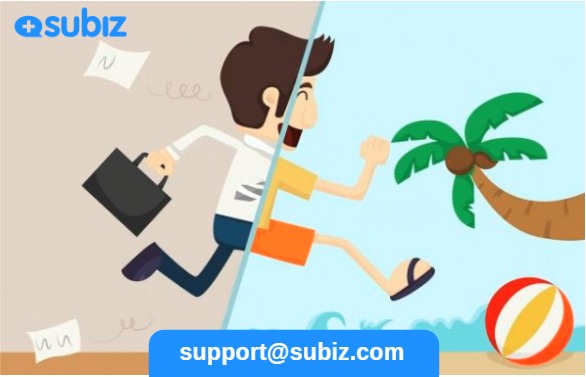 Subiz is not only to interact with customers, you – a professional Agent have to know how to optimize all features available on Subiz to increase communication and evaluate your performance. Most of the customers decide to buy something based on their emotions. Therefore, their experience when they interact with a consultant is very important. Are you ready to use Subiz and discover how to interact with customers effectively? This article will share tips to help you use Subiz to bring over – expected experience to your customers. For convenient, don’t forget to save the password and bookmark the browser to easily log in next time. After successfully signing in, you can start receiving and responding to customer messages right at the Activities section. Widget chat: where you message and create a new conversation with the customer. 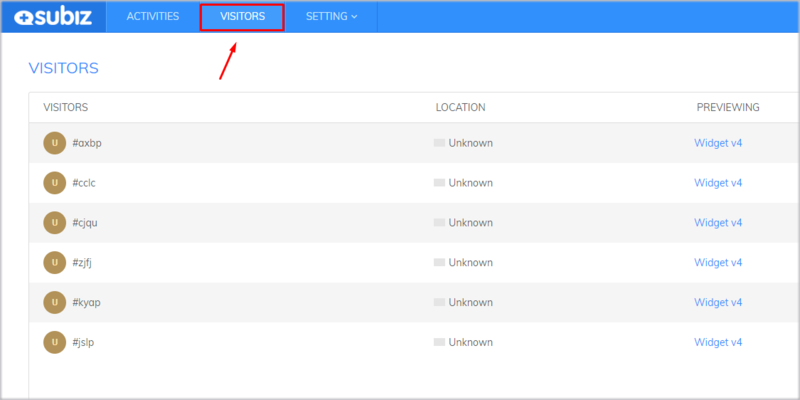 While interacting with customers, you can track the interaction history between you and your customers in the Activity list. Conversation content, customer information viewed, and customer interaction via channels are all visible here. 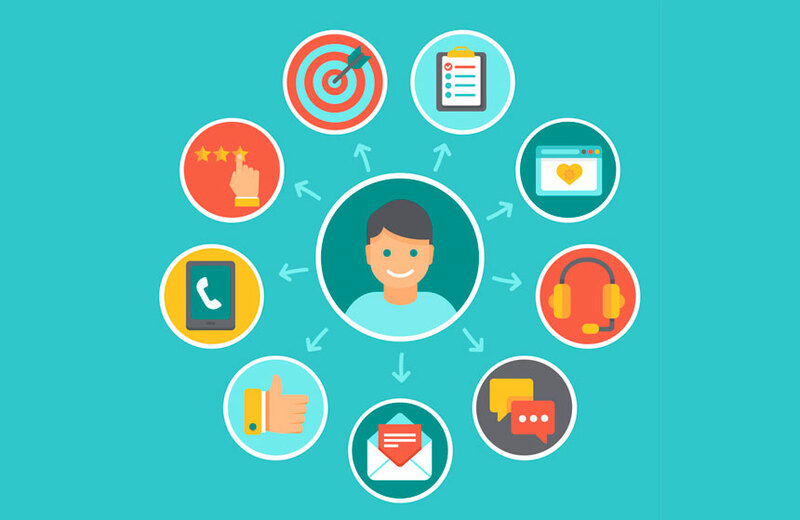 How to interact with customers effectively with multiple conversations? By composing sample responses, you can shorten the customer response time – one of the most important factors for successful customer engagement. Refer to the Creating a canned response here. After each conversation, to easily summarize conversation content and customer categorize, you can use the Subiz Tag feature. 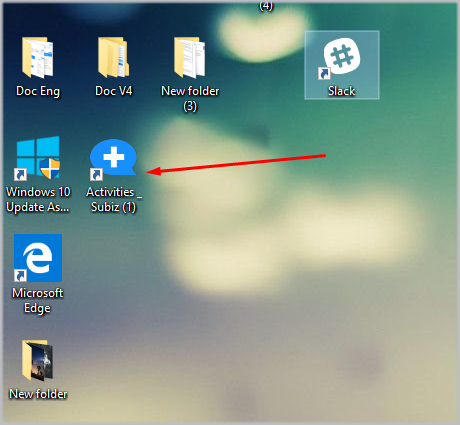 Refer to guide How to create the Tag to a conversation here. Subiz run as a CRM to help you interact and save customer information. After each interaction, you can save information right on the Subiz system. This makes it easy to find and manage the information the customers you interacted with. Every day you need to login Subiz to interact with your customer. 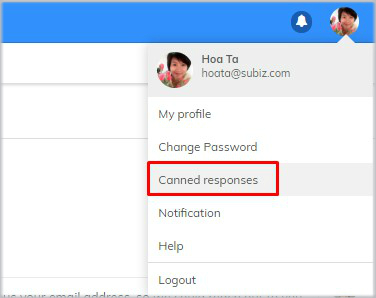 Instead of login multiple times and remember the password of your account via App.subiz.com, Agents can completely create App Subiz on the computer screen to easily log in to the account quickly when the new working day. To help businesses interact with customers anytime, anywhere, Subiz has developed the App Mobile application. 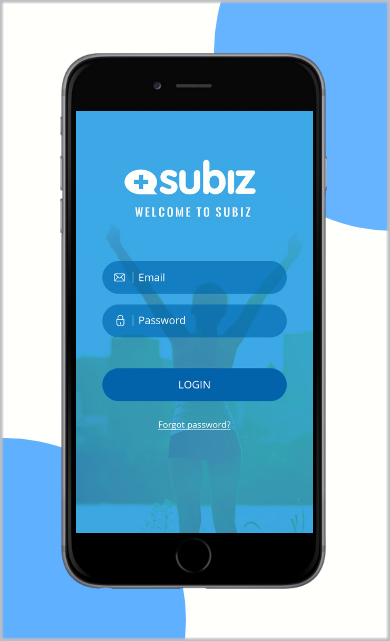 Now install Subiz App Mobile so you can control and respond to conversations right on your phone and do not miss out on any interaction with your customers. Only online to support customer is not enough, you can actively observe and grasp the needs of customers. Identify who your customers are, where they are, what problem they interested in? All are displayed on the Visitor page. In addition, you can create new conversations to reach and maximize interaction with your customers. 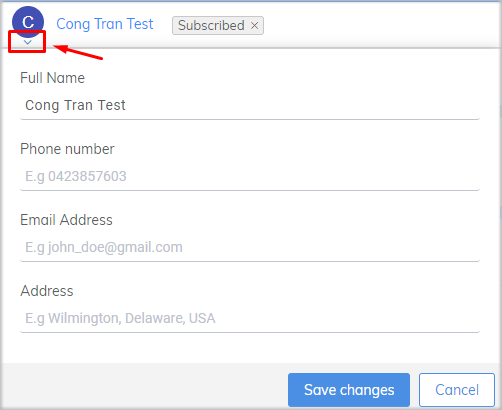 In Subiz, any interaction history with your customers is retained. You can track the Report section to see the total amount of interaction via channels, customer issues or their concerns. These criteria are evaluated by day, week, … Then, you can evaluate the effectiveness of your interaction: how many you receive daily chat, how many orders, channels Which is the most effective,… Those these data, you can adjust and improve the quality of your interaction. You can refer to the Statistics guide here. In order for the conversation to be successful, the consultants need to build meaningful conversations and solve customer problems. Hopefully, the sharing will help the consultants to effectively use Subiz tools to bring the best experience to their customers. For questions, please contact Subiz directly via widget chat Subiz.com.